Pegman has been guiding users through Google street view since it's launch in 2007, but left for a much deserved vacation. Pegman returned in style, Google Maps asked B-Reel to collaborate on redesigning the character and reintroducing Pegman to users. I was asked to redesign Pegman while at B-Reel. In honor of Pegman's return, we launched a one-day social campaign. 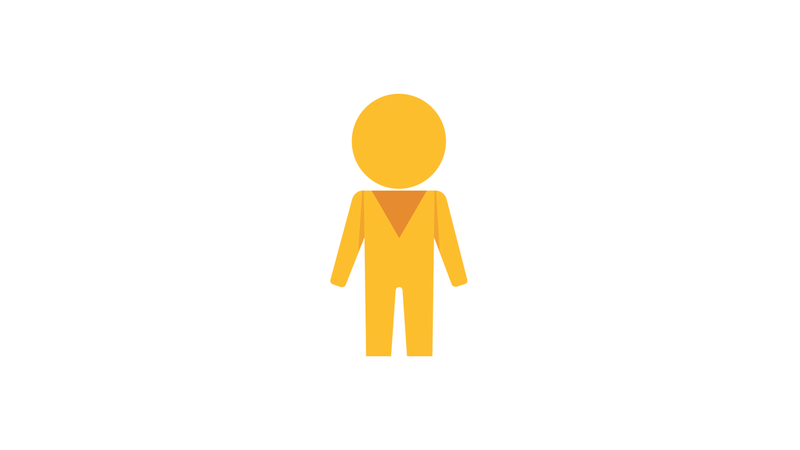 We asked users to request the costumes or characters that they most wanted to see Pegman assume. Pegman himself took over the social channels and responded with selfies of him in his new duds. Myself and a team of talented designers, developers and producers worked hard to create and post over 200 original Pegmen over the course of 7 hours in response to users requests. We took over the Google Maps social feeds for the day and give the spotlight to Pegman.